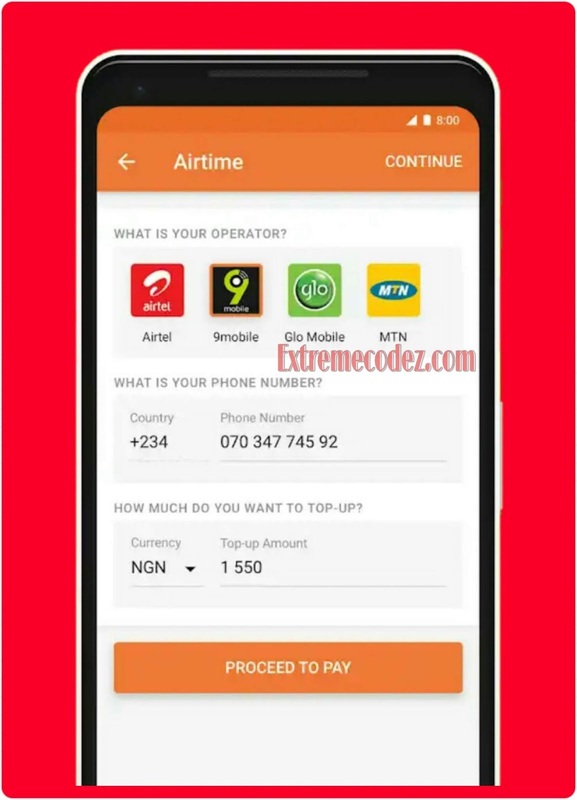 Jumia Nigeria has rolled out a new app called "JumiaOne" which allows you buy airtime, data, pay bills and get 50% cash back on your first purchased. If you buy airtime of N200, you get N100 back into your account. Similarly when you pay for GOtv subscription of N2000, you get N1000 cash back. Although we have seen different type of apps that gives free airtime pass years such as InstaNaira App, Zoto, GeoPoll, TopUp Africa, Dent App and Mcent Browser that gives you free airtime credit without any stress and now another amazing app has finally joined the line, and it called "JumiaOne". JumiaOne is a new innovation by Jumia and the easiest way to do an airtime top-up and pay for your mobile data and bills. All at the BEST price! 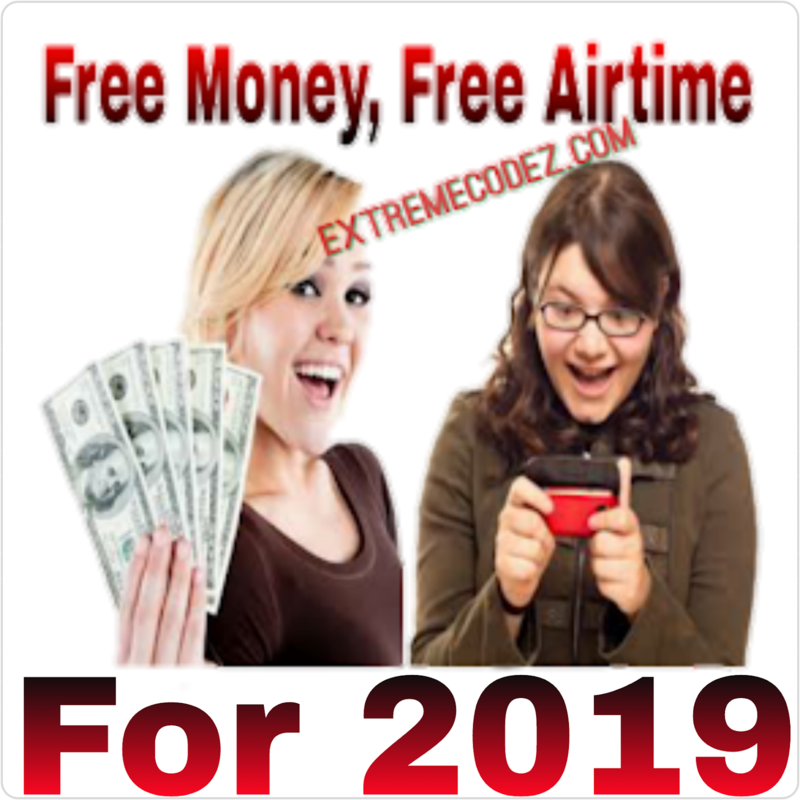 Buy airtime and mobile data for you and your loved ones. Pay your TV, electricity and Internet bills in a few clicks. 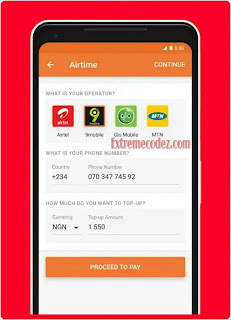 Earn 5% cashback on all airtime and mobile data. 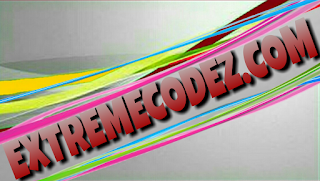 =>> Download JumiaOne App for Android Here. =>> Download JumiaOne App for iOS Here. Don't forget to share this post to your friends by using any of the below share buttons. Buy airtime, data, pay bills and get 50% cash back on your first purchased.